(Click on "Download .JPG" to see large map.) Chart details the numbers of calls to CR2 in Northern Virginia. HazelBates 7 months, 2 weeks ago on (Click on "Download .JPG" to see large map.) 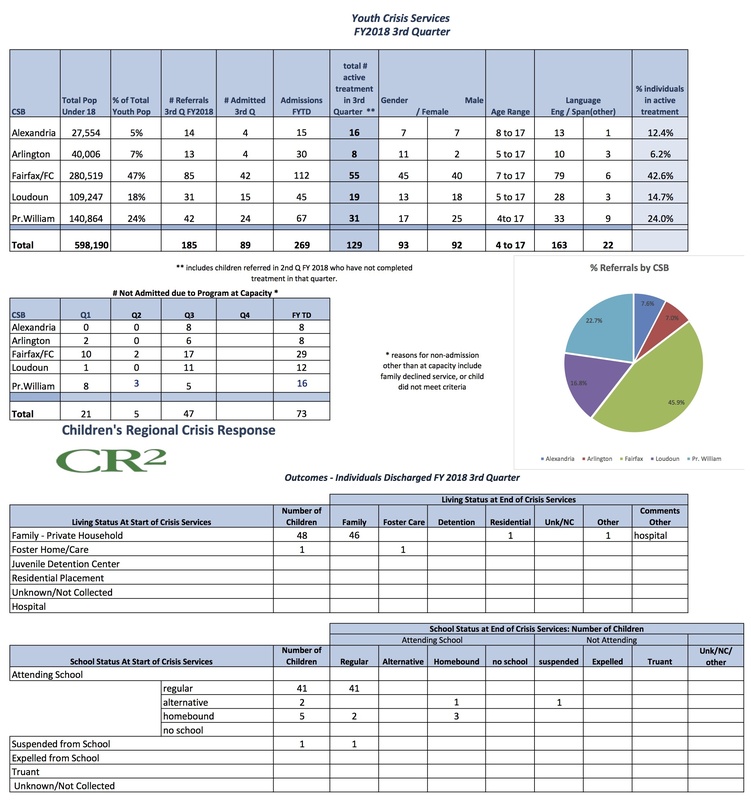 Chart details the numbers of calls to CR2 in Northern Virginia. You guys are looking very busy somewhere. Is it some https://customessaysreviews.com/">custom essays review event?I got to know some update like that few days before. Thanks for sharing this post.